Time to shop for your children’s Spring and Summer attire. 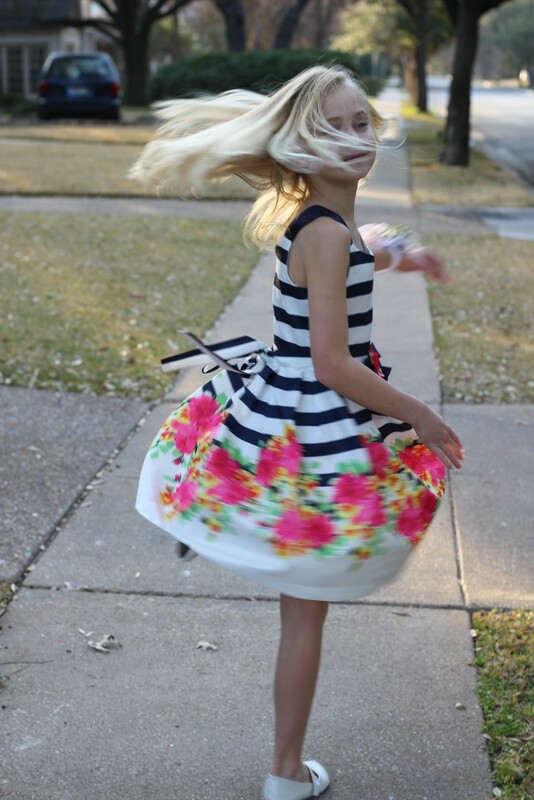 Today I’ve rounded up my favorite things for boys and girls – for Easter, weddings, vacation dinners, or just their “Sunday best.” (Above items are clickable!). If you like DoSayGive’s taste, you will appreciate the boys and girls clothing I found below. My picks from all my favorite stores – and in many price points to save you time as you shop for your children (or grandchildren!) this Spring. 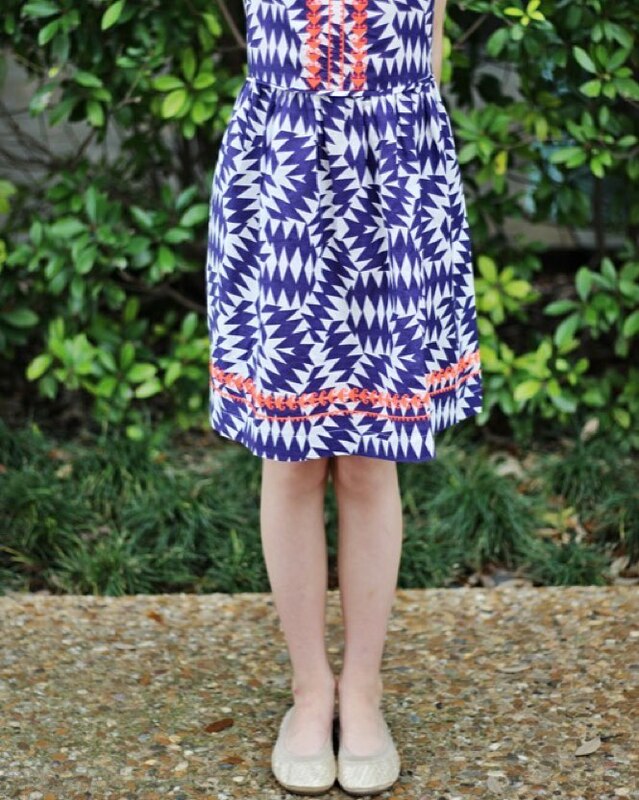 Last week I showed you some of my favorite Lilly Pulitzer dresses this Spring. 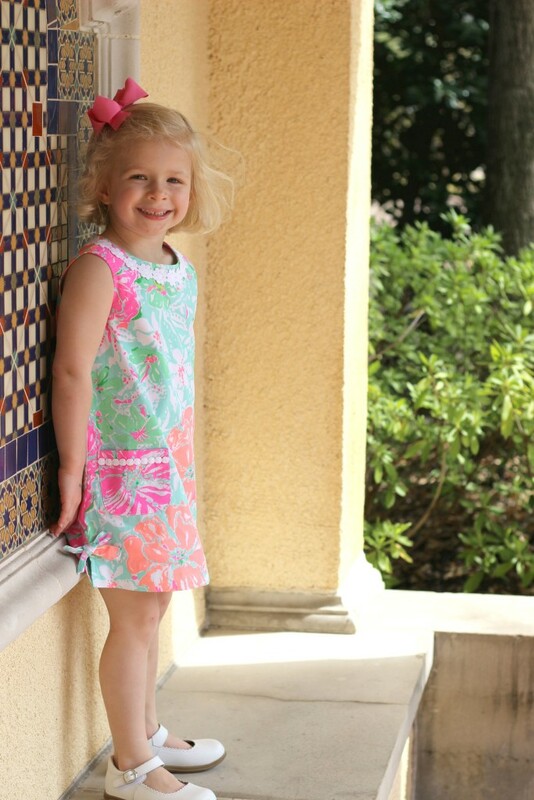 Some years for Easter I will go very traditional with handmade batiste dresses for my girls; other years I choose to go more casual and go all Lilly Pulitzer (blame it on growing up in South Florida!). No matter the dressiness level you are going for, I probably found something tasteful for your children below (yes, even your pre-teens!). First up, girls. Now many of the handmade dresses needed to be pre-ordered way back in December, but I found a few on Etsy, so it’s worth checking. Also check Smocked Auctions for smocked dresses as they may still have some things available for Easter and have great prices! Don’t forget your Saltwater sandals! If you like solid white shoes like me, these are a good price. I also like these softer Elephantito. Linking some more favorites below, including my nine year old’s favorite flats, Yosi Samra. Want to continue that classic look? Don’t forget to get him some classic Sperry topsiders or, for more dressy occasion, bucks! Here are some more dressy favorites for boys. While you are thinking Easter, don’t miss my Easter basket post from earlier this week – with so many unique ideas for filling Easter baskets this year!